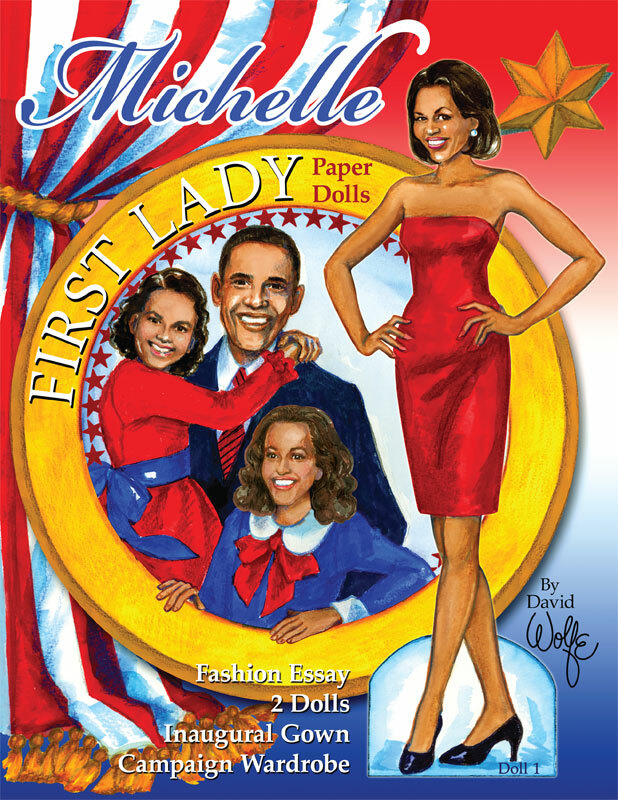 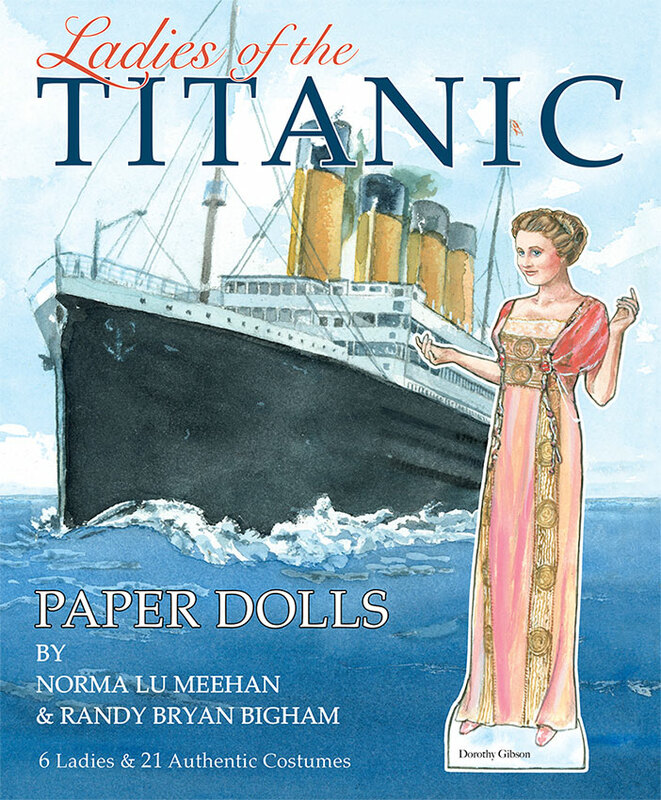 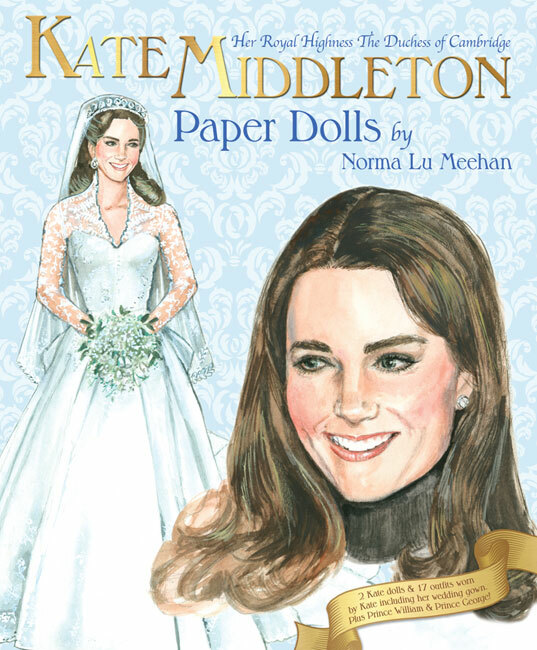 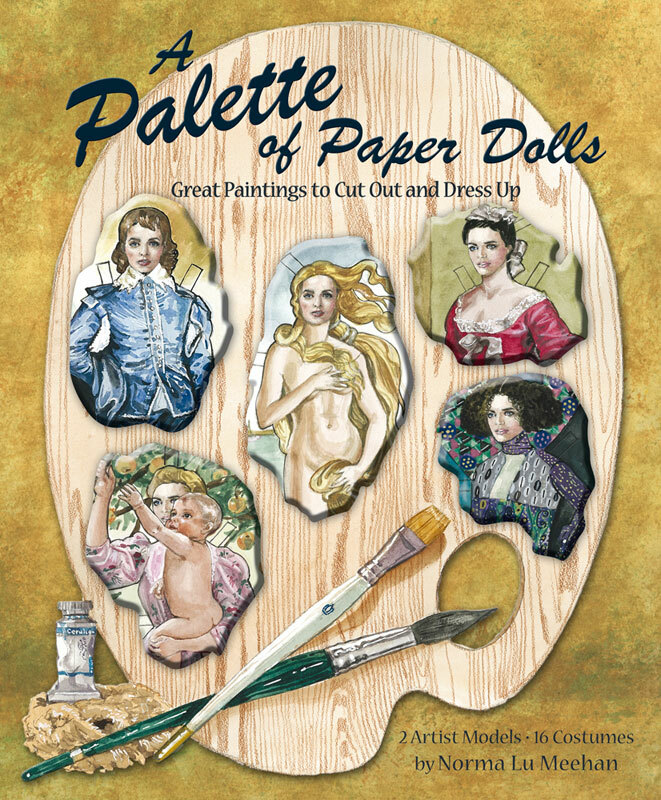 Paper dolls can depict fashions worn throughout history, from ancient times to modern eras. 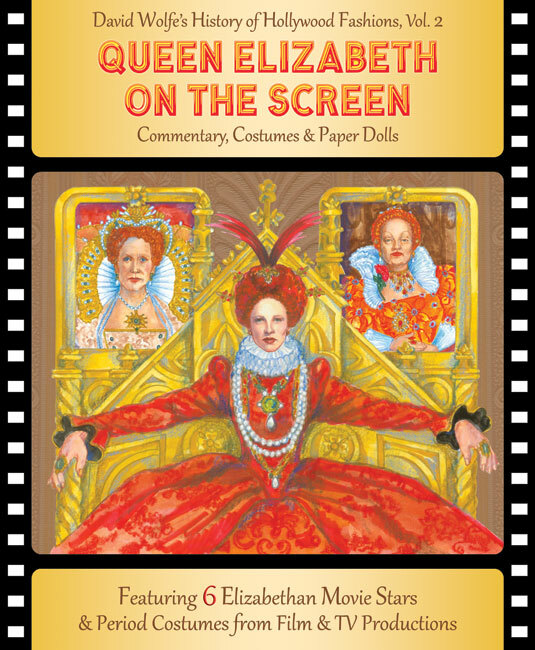 A veritable costume museum is contained within the pages of paper doll books. 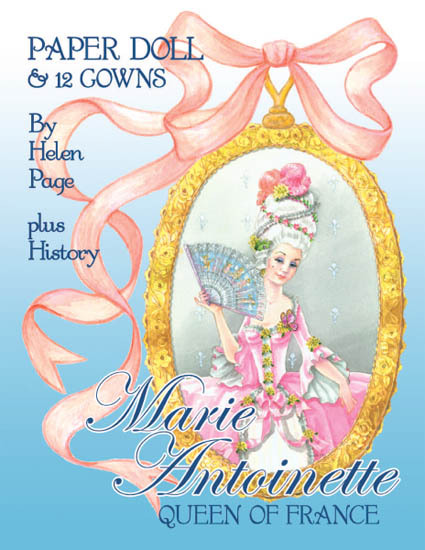 There is a wealth of educational historic costume information created by artists who meticulously replicate apparel from bygone times. 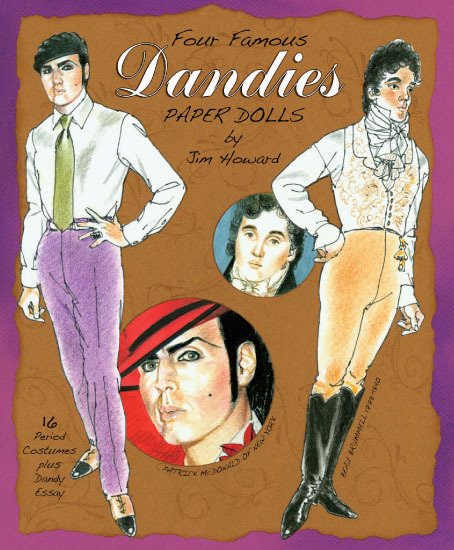 Fashion is a reflection of the society that wears it and paper dolls reflect historical changing times.